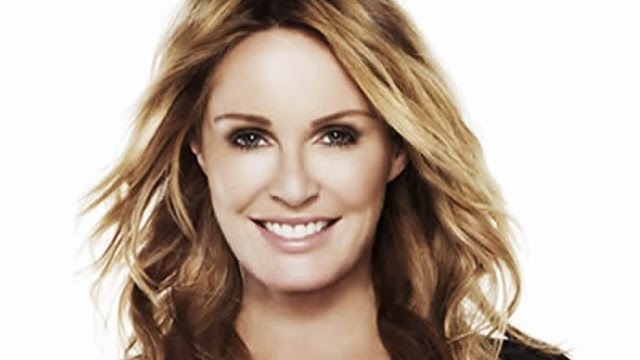 News came through early this afternoon that Charlotte Dawson - formed model, TV personality, survivor of internet trolls and bullies - had been found dead in her Sydney apartment. Given her history - which she bravely went public with - of depression, there was little debate on cause of death, and police have conformed that the death is not suspicious; it seems, then, almost certain that she took her own life. Now, any death is sad, and liking terrible television as I do, I did enjoy her appearances on Australia's Next Top Model. But the more I think about it, the more it's bothering me, and I can't quite pinpoint why. Is it because I've been facing some very dark times myself lately? And as Ms Dawson's friends and family begin a lifelong process of asking themselves how they could not have known, I can tell you it's hard to know. Not just that a person can hide the signs of their distress, they may not have the signs, in the short term; I can be reeling off witty one liners and sunk to the depths of despair an hour later. One the public sees, the other I cry at home. Is it the constant invocations, whenever suicide is mentioned in the media to call Lifeline? Lifeline offers a vital, wonderful service, and when I've been able to afford it I've donated what I can, but Lifeline is not the answer to everything; when I'm in a dark place the absolute last thing I want to do is speak to a random stranger. I have atypical reactive depression it's true, but to me saying "oh well, call Lifeline!" is at best part of our instinctive need to offer something, anything, no matter how inappropriate, and at worst indicative of society's need for the quick fix, preferably not involving one personally; a bandaid solution, abrogate responsibility to someone else. When I've been feeling really down and read articles on suicide urging the depressed reader to call Lifeline, it often makes me feel worse, farmed out, a number. Someone asked me what else I suggest. I don't know. I can only tell you my experience. And I can't be alone. As a media savvy, smart anti-bullying campaigner, no doubt Charlotte Dawson had the number for Lifeline. And in the end, it's not about bullying. Charlotte Dawson did not end her life because of internet bullies or trolls; nor did she end it because she was weak, unable to cope, shouldn't have put herself out there if she couldn't take the heat. She died because she suffered from depression (please bob do not replace that with a PC term like "person with depression"). 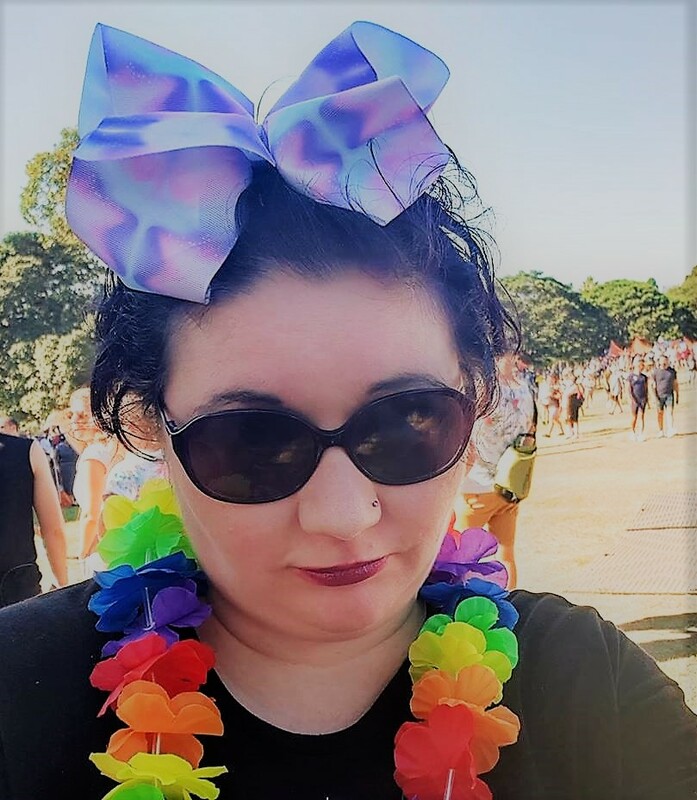 Trolling and bullying would have only made it worse, like someone with a serious illness being forced to work and exacerbate their condition instead of receiving rest and treatment. But it was a catalyst, not a cause. Rupert Murdoch receives worse and it doesn't make him a better person that he just doesn't seem to care. It makes him worse; arrogant, ruthless, revelling in the pain he's caused. Charlotte Dawson should not have received such abuse online; she did not invite it or deserve it in any way. But to me, her death raises bigger questions, deeper problems than internet trolling. How do we treat the depressed, and how suicide should be reported, and a bunch of other things. I don't know. I don't know what to finish on here. I don't want to be finished.